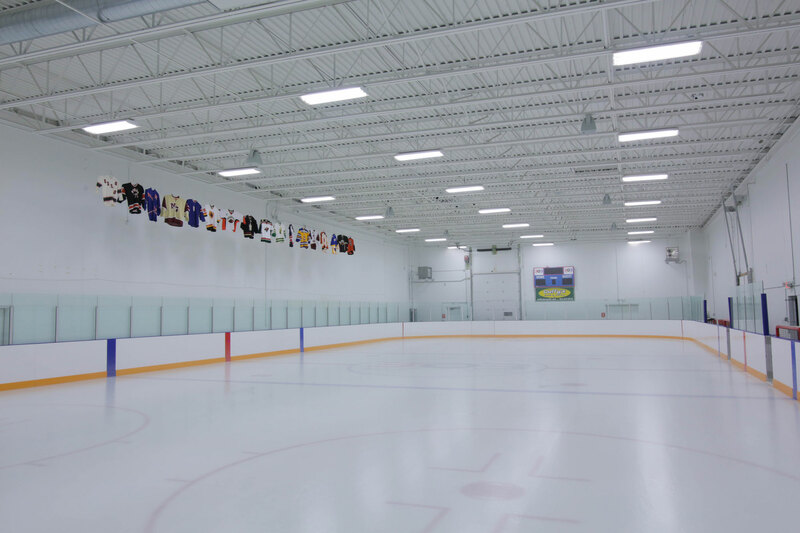 Sever Construction was awarded the Center Ice 3-on-3 project located in 2014. 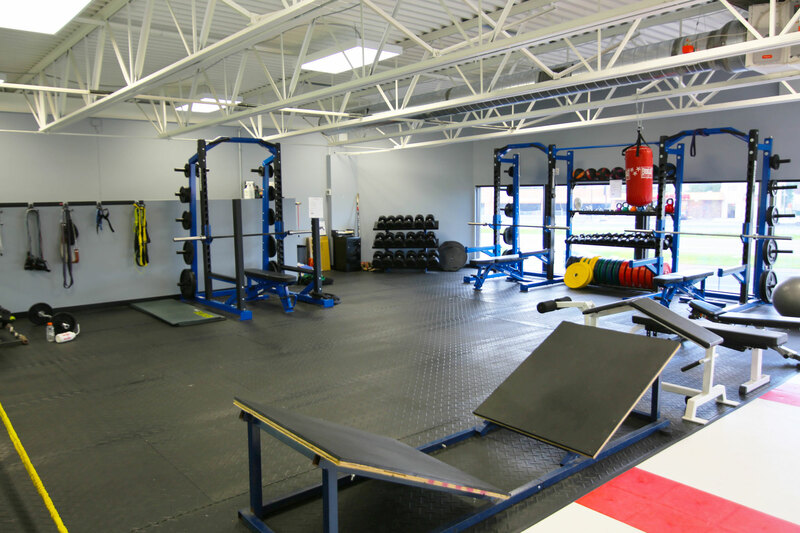 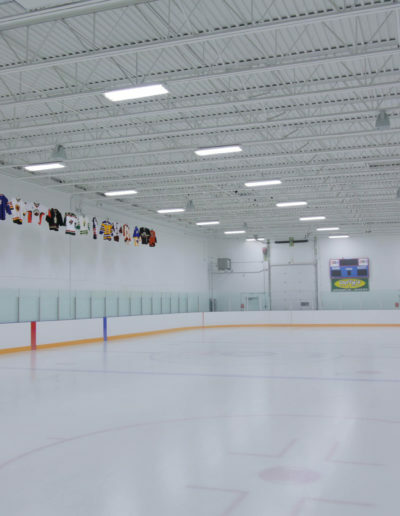 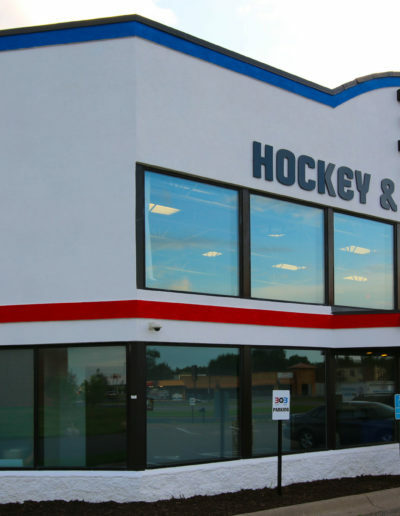 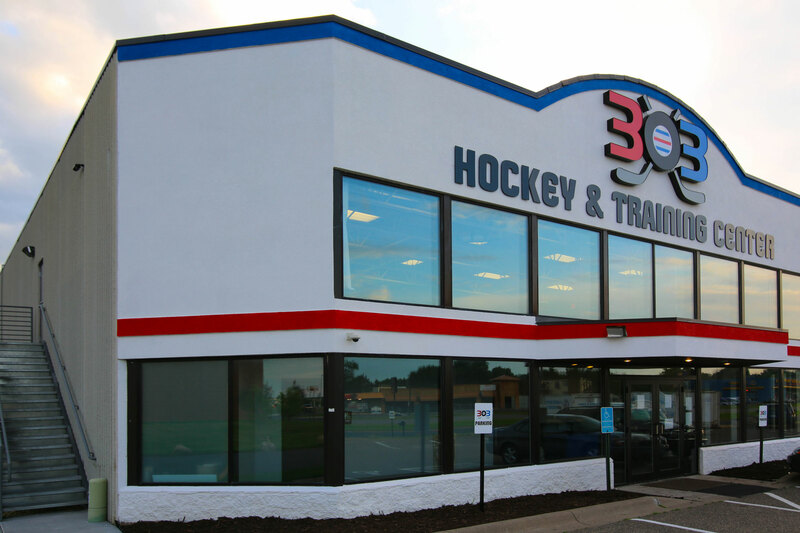 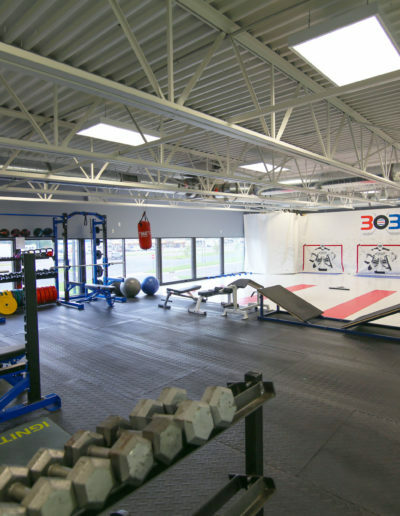 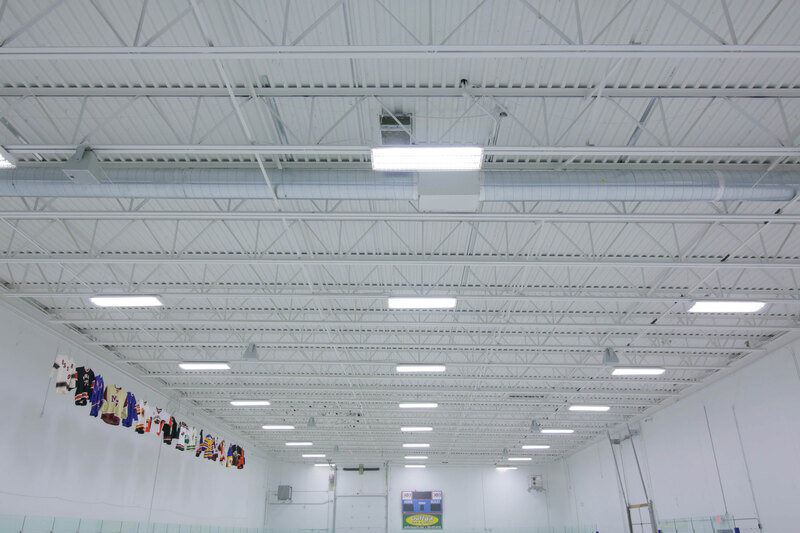 This destination is a hockey training and player development facility located at 235 County Road 81 in Osseo, Minnesota. 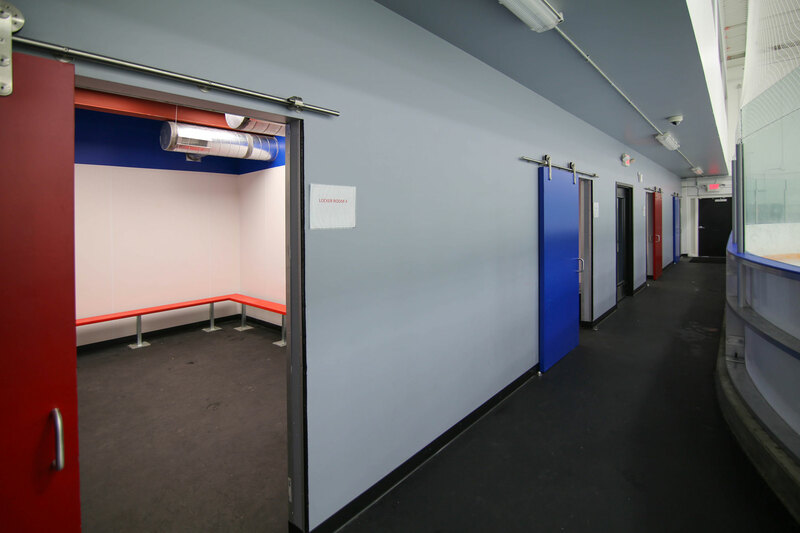 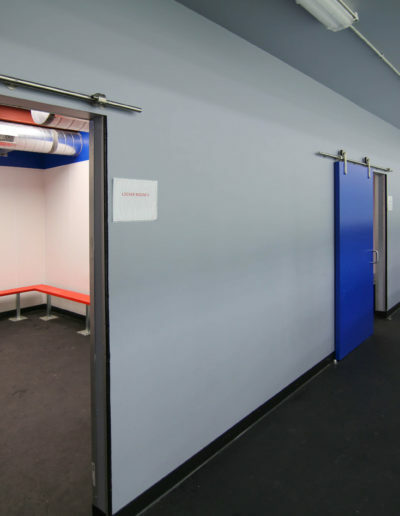 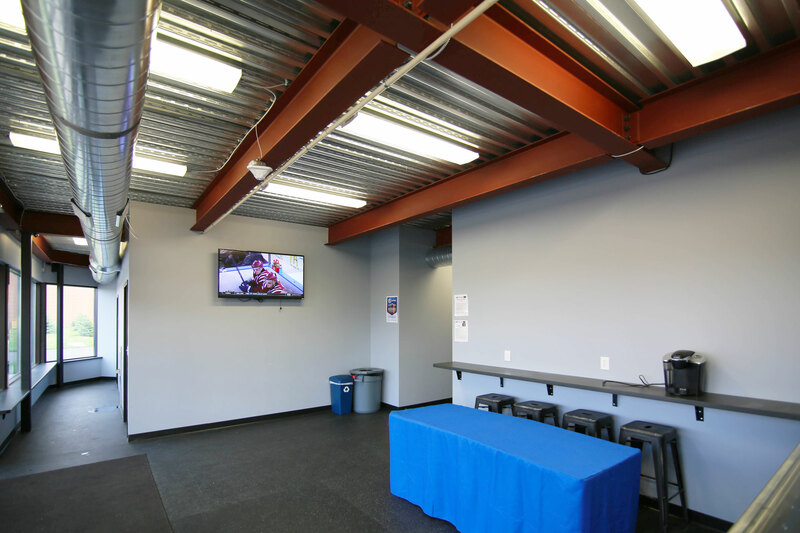 The training facility has a 130-foot by 55-foot ice sheet, four adjacent locker rooms, lobby area, office area, men’s and women’s bathrooms and referee room on the main level. 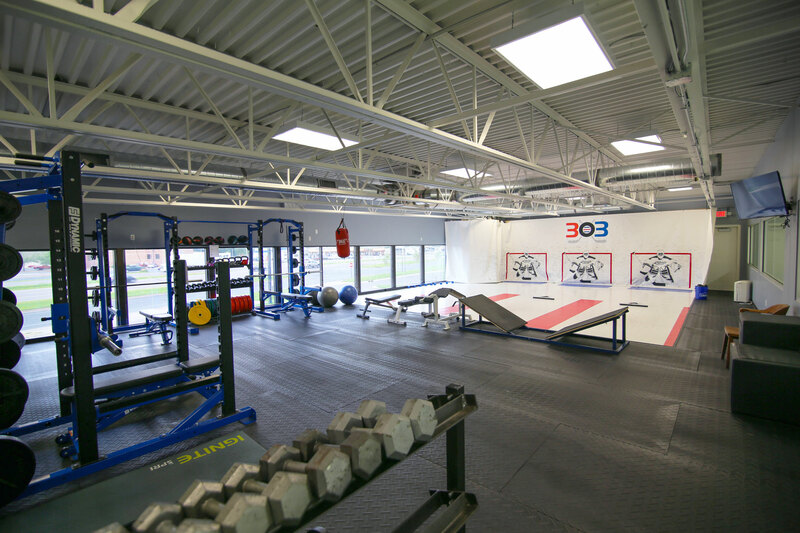 The second level has an exercise and dry land training space. 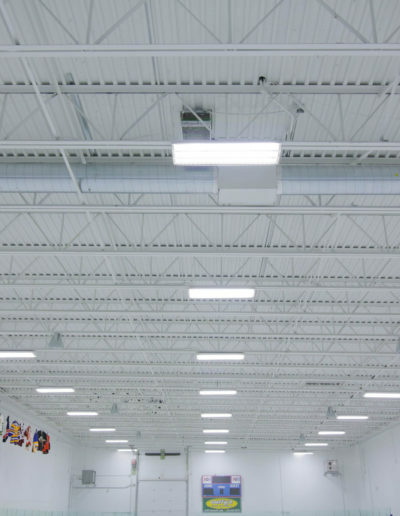 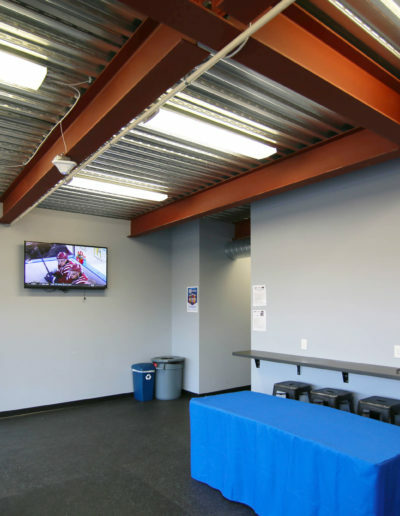 A 324-square-foot space was constructed off the back of the building to house a Zamboni and other facility utilities. 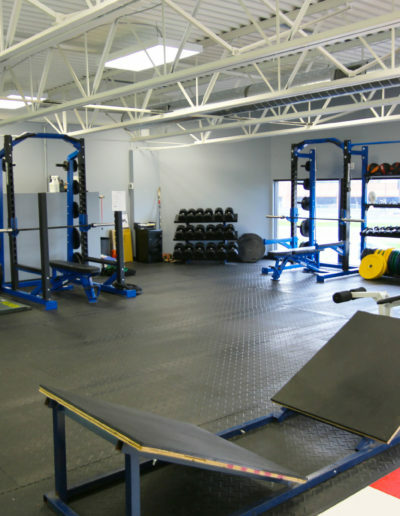 There will also be an area for dry land training where they can practice shooting, lift weights and working out.